I am brand new to the forum. 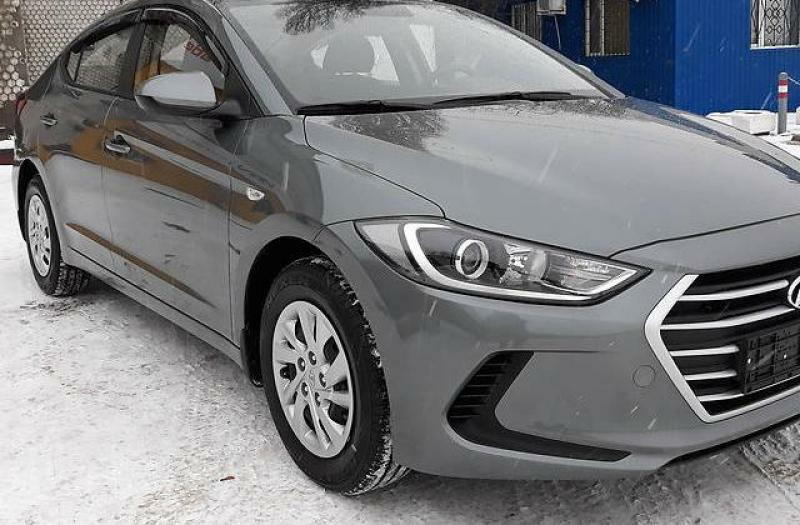 I just purchased a 2018 Hyundai Elantra Value Edition with the 6 speaker system. To my knowledge there is a 6 1/2” speaker in each door and then a tweeter by the door handle on each front door. The system is very basic and flat. I’d like to keep the factory head unit as it has Apple Carplay and works great. I would like to have clear, and loud sound. I previously owned a 2014 Mazda CX-5 with the Bose system and before that a 2012 Kia Optima with the Infinity system. I would like something that sounds comparable. I don’t need something over the top, just something that sounds decent and is well priced. I don’t need mega bass or anything crazy. I got a quote at Best Buy, with install and tax it was $703 and some change installing 4 - 6 1/2” kenwood 3 way speakers in each door, installing a kicker slim 10 inch sub with slim enclosure and a 500W Alpine amplifier along with the kicker power kit. I was explained that the amp is mono and only going to power the subwoofer. Does that mean the speakers will stay the stock level? I feel it’s not loud enough now, everything sounds flat and dull as it stands. I am not familiar with car audio and really would like some tips on building a car sound system that’s decent yet priced okay. I feel so confused over the Best Buy encounter, the installer I talked to was super nice and knowledge, but I sadly am clueless in this department. A few of my friends objected over the choices to build this system in its current format as done with the Best Buy rep. I’m looking for ideas of models of items to put together to make a decent system at an rather adorable price. I am going to either continue to go with Best Buy or seek out an independent installer if I can find any left in my area. I have a stock JBLamp - should I add components or replace amp?